Ugh, Daylight Savings Time. I loathe this entire concept but I loathe it especially more during the spring time change. If I'm the first to remind you that it's coming this Sunday, I apologize. But you needed to know. It's honestly the most ridiculous thing that we're still doing this, someone needs to take charge and put a stop to the madness. [Maybe we can get Trump to do nothing else ever again and just focus on getting rid of DST.] I have trouble dealing with the spring time change. For good reason, and I'm definitely not alone - even though your brain knows that the time on the clock has changed, your body's internal clock does not. So when the clock moves forward an hour, overnight, we're robbed of that extra hour of sleep. Even if we do remember to try to go to sleep an hour earlier to make up for it, we're unlikely to fall asleep at that time and it still wouldn't be as restful. So we're crabby, tired, and less alert. There's like, 2 reasons daylight savings time is good; you get more daylight for outdoor activities and you get more sun exposure, so you get vitamin D. That's about it. Ignoring the fact that increased sun exposure could cause an increase in skin cancer, there's about a billion other things wrong with this damn time change. Heart attacks increase in the days following this time change (as opposed to the fall one), there's more traffic accidents, we use more energy and fuel, even though we're not supposed to be because of the increased daylight, and everyone just generally wants to rip each other's heads off. And I don't blame them. 1. Starting today or tomorrow, gradually transition to the time change by going to bed earlier, in 15 minute increments. By Sunday, you may be ready to get to bed and actually sleep an hour earlier. 2. Get the recommend 7 to 8 hours of sleep. I need 8, so I count back from the time I need to get up and figure out when I need to be asleep by. I get in bed even earlier than that, because it takes me awhile to fall asleep. 3. Take a short nap on Monday. If you're still exhausted after the change, take a power nap. About 20 minutes. It works out, because it's actually National Napping Day. Not a coincidence. 4. Exercise during the day, it'll wear you out and help you sleep better. Just not within 2 hours of bedtime. 5. Don't drink alcohol or caffeine before bed, so you can get the best sleep possible. Don't eat close to bedtime either, you need to finish eating 2 to 3 hours before you go to sleep. 6. Relax before bed time and ban screens from the bedroom. Relaxing for you could mean a bath or reading a book. But it can't mean television or Instagram - looking at screens before sleeping disrupts your sleep and makes it harder to even fall asleep in the first place. 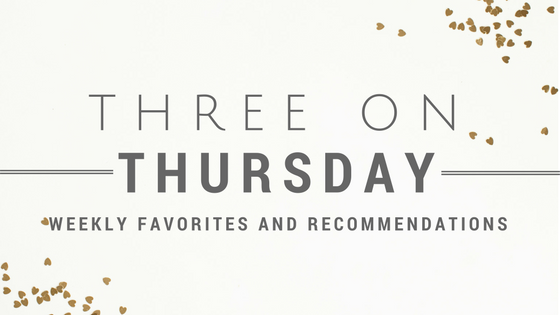 Maybe something on that list will help you as you're suffering through next week. Anything to add? 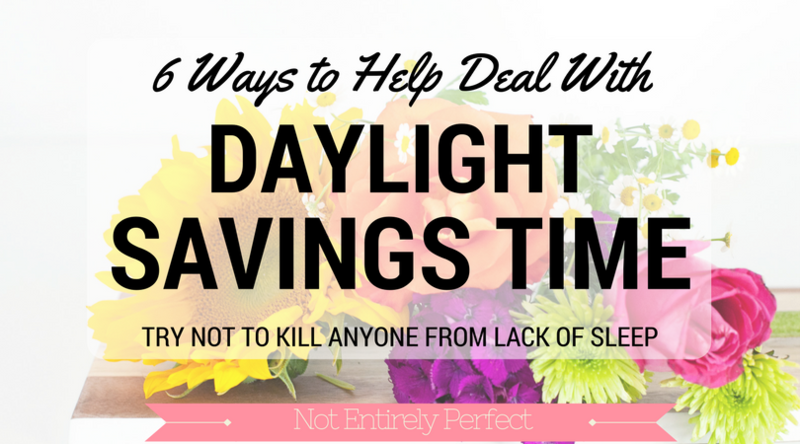 Are you a daylight savings time hater like me? Let me know in the comments.